Mwana ministers to the less-visible individuals in the orphan crisis--older children, teenagers and vulnerable mothers--through practical ways that promote self-sufficiency through dignifying means. Whether through providing school fees to orphaned teenagers, mosquito nets and medicines to a vulnerable family, job-training programs and materials to a widow, or seed grants and training for a startup business, we believe that we can break the cycle of generational poverty and orphan crisis. The path toward dignified self-sufficiency becomes within reach. 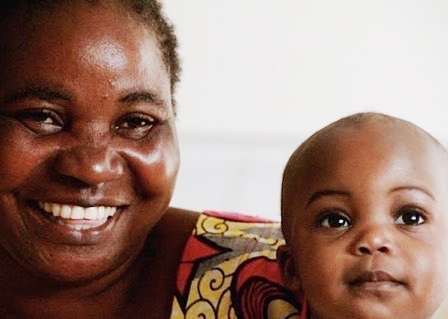 Click below to read about a few of the stories that inspire us at Mwana.